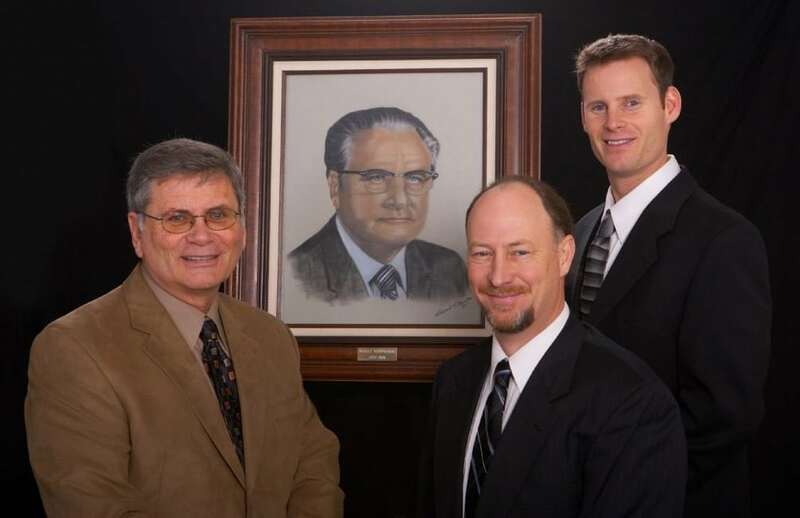 Family Owned for 3 Generations! 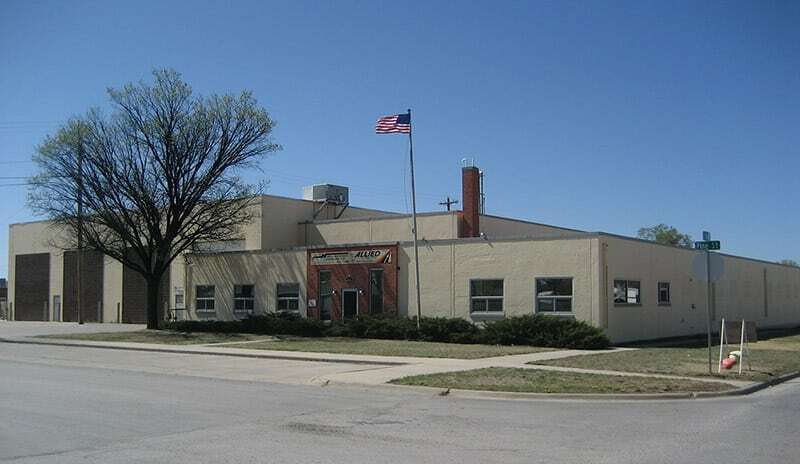 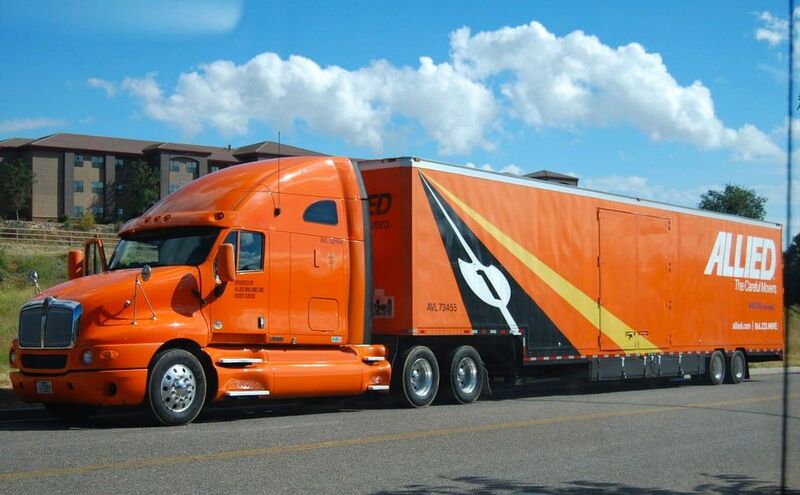 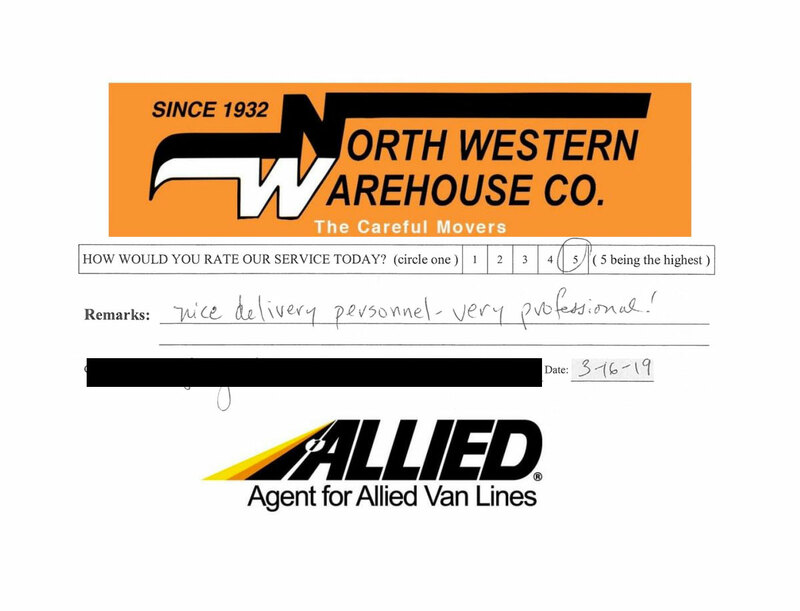 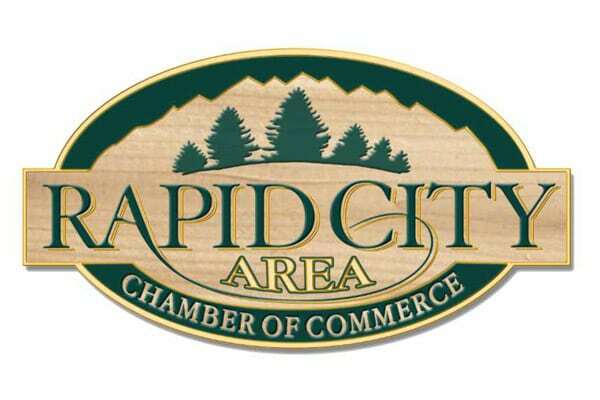 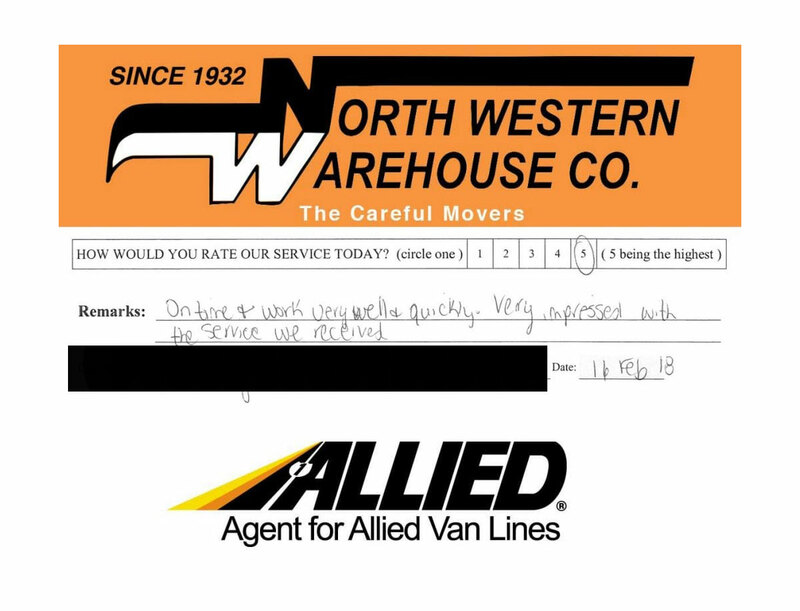 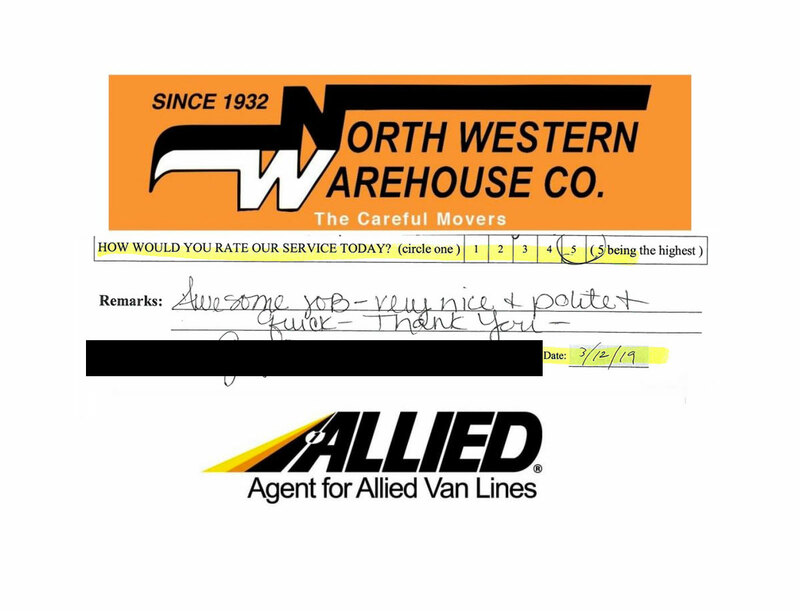 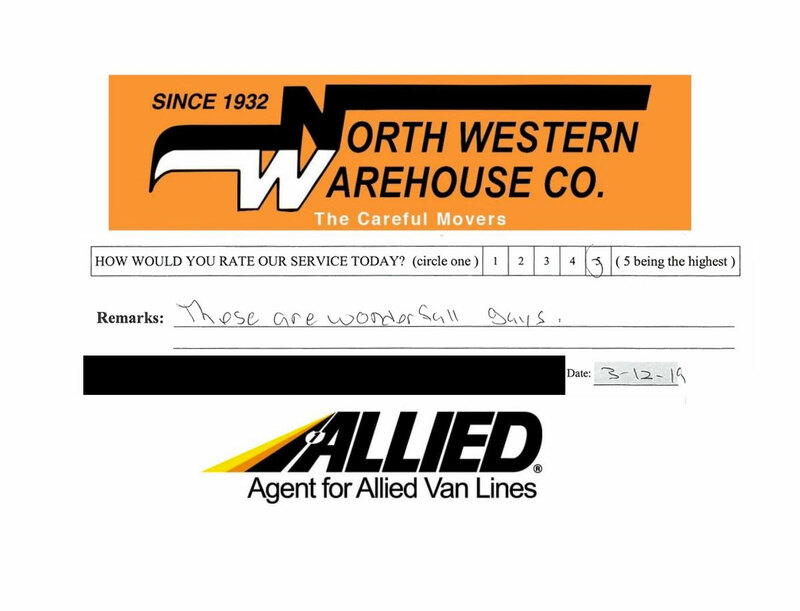 North Western Warehouse is a moving company that has provided moving and public warehousing services for Rapid City, the Black Hills, Wyoming, North Dakota, & South Eastern Montana since 1932. 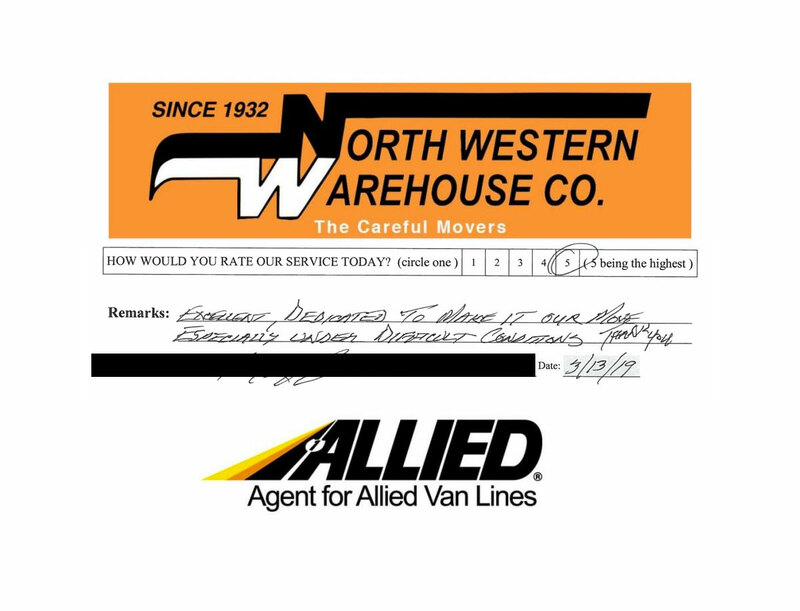 Contact Us to discuss your Moving, Storage, or Shredding needs. All of our professional packers and loaders are trained and screened via background check. 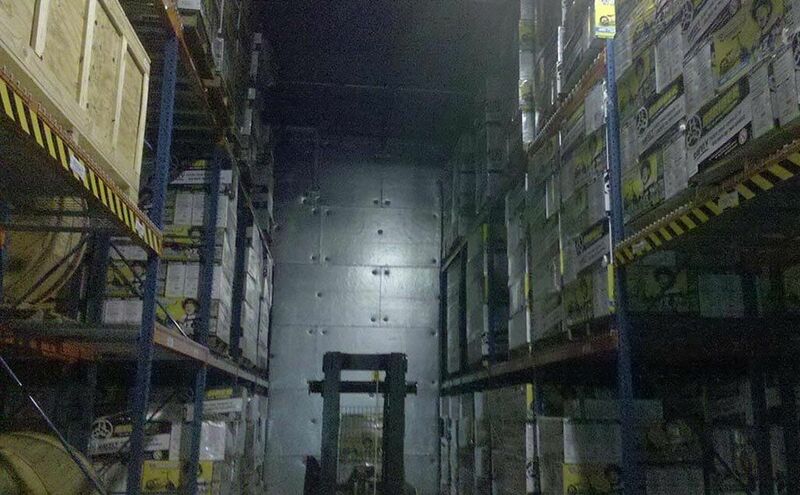 We also we have a full line of packing supplies and custom crates too. 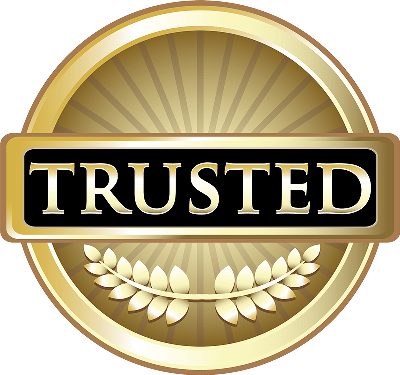 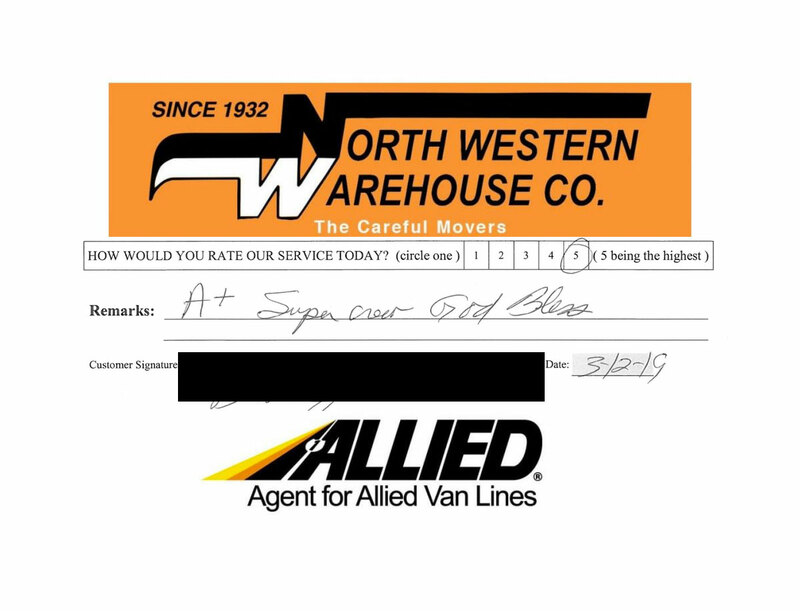 North Western Warehouse provides free estimates for moving services, secure commercial warehousing storage, household goods storage, records and data storage, shredding services, cold storage, freezer storage, and personal storage. 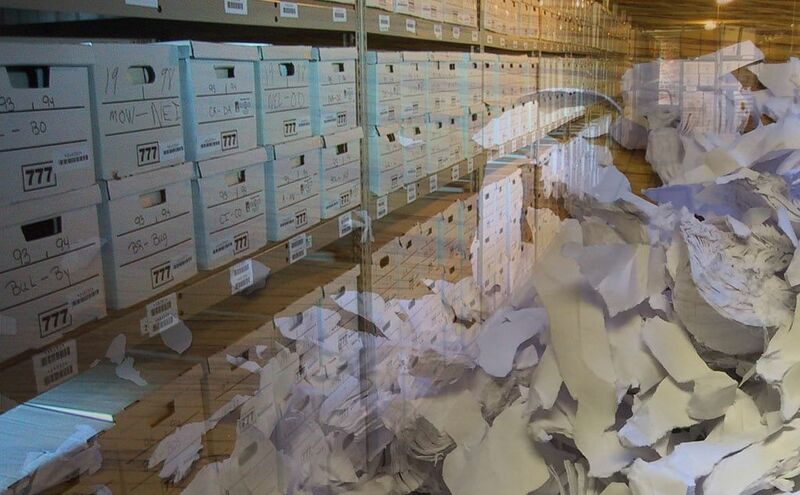 We offer secure storage with easy access for our clients. 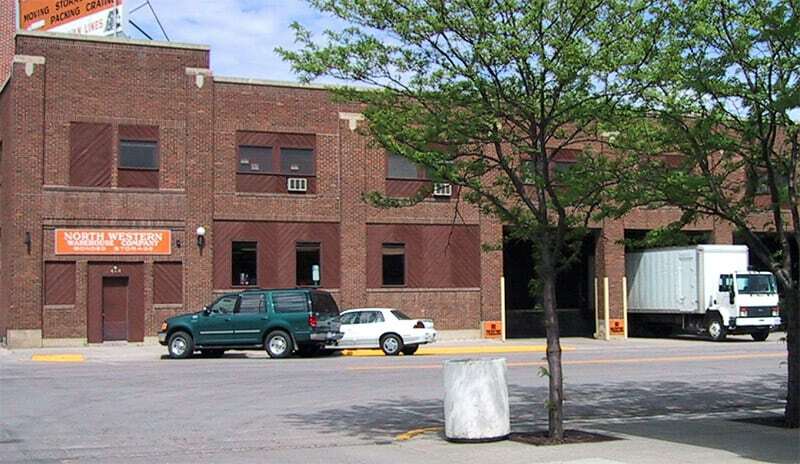 North Western Warehouse can store and move large items such as pianos, autos, motorcycles, and safes. With our professional moving services you can rest easy knowing your items will be safe, even during long distance or local moving. 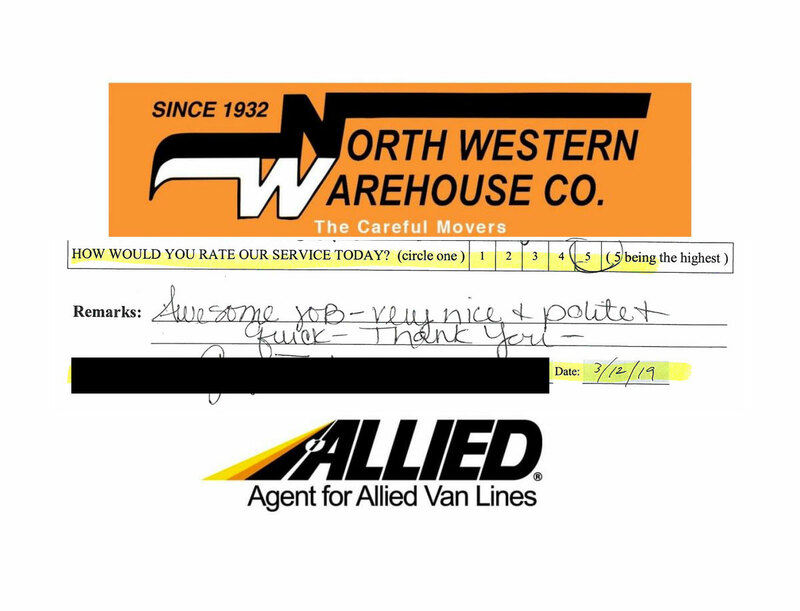 North Western Warehouse is supportive of our community by being involved in Rotary, Chamber of Commerce, Youth and Family Services, United Way, Volunteers of America, and Optimist Club to name a few. 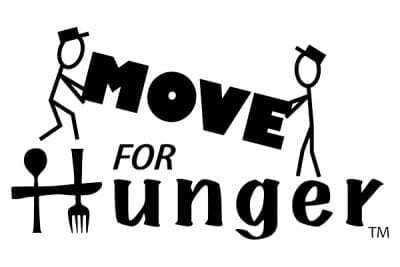 A Mover You Can Trust! 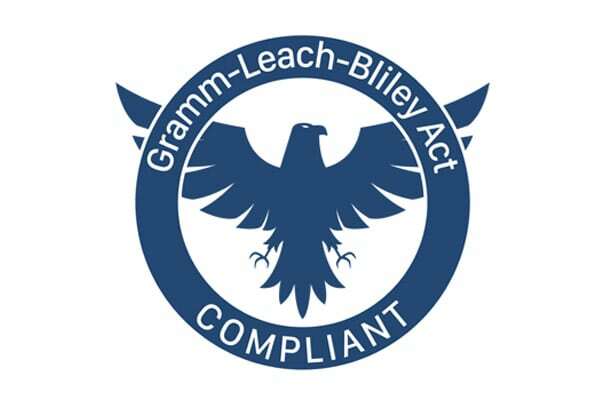 Our facility is fully bonded with video surveillance, so your goods are in secure hands. 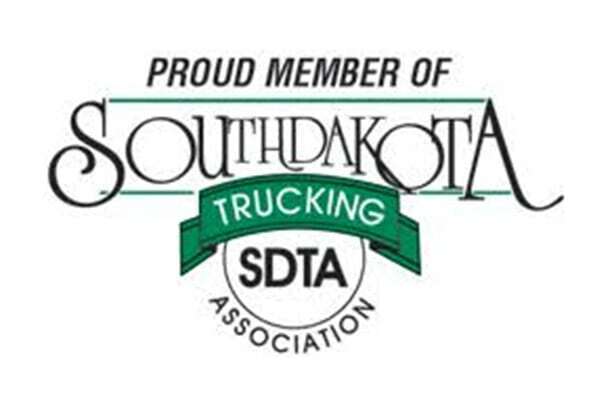 North Western Warehouse has been a member of the South Dakota Trucking Association since 1952 and is proud to serve on the board. 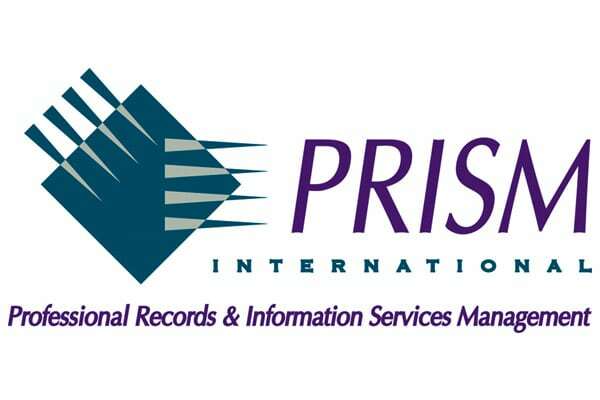 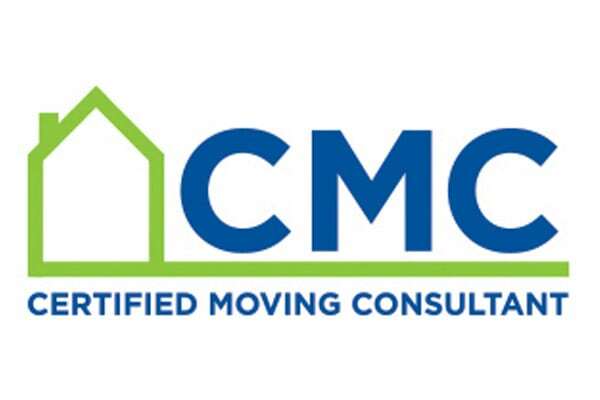 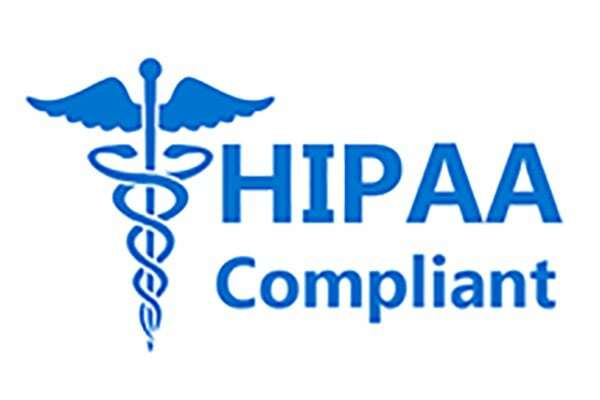 Our professional sales consultants are CMC certified. 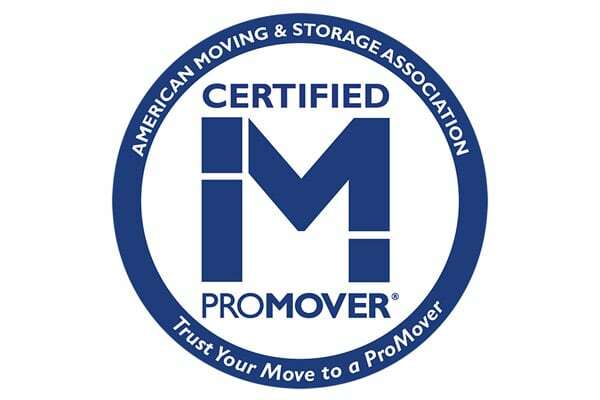 Member of AMSA and Pro-Mover Certified since 1971. 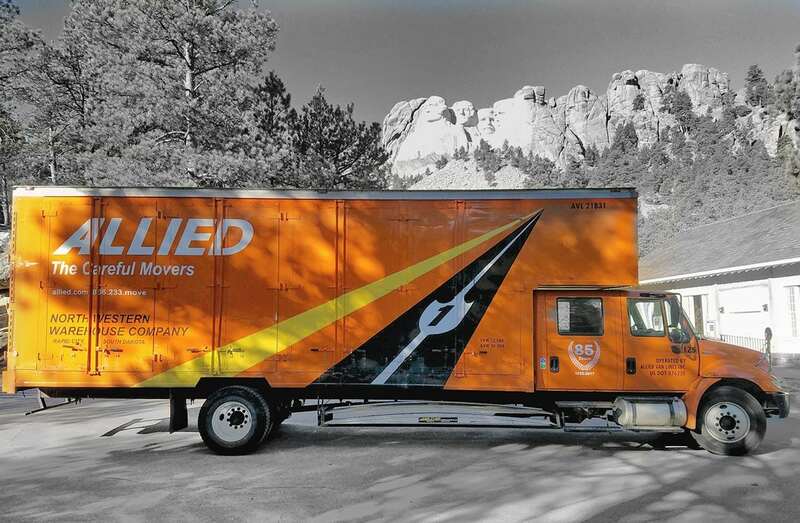 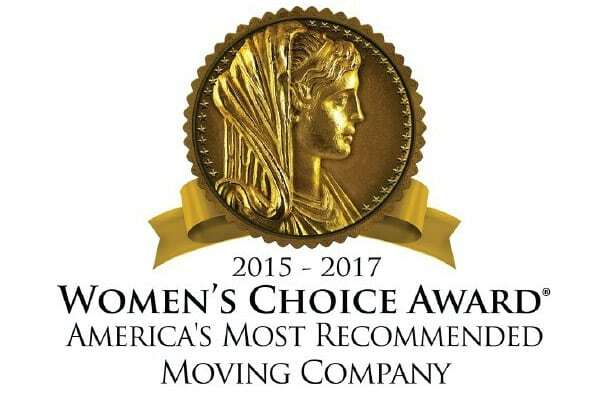 America’s Most Recommended Moving Company!